The Johnny Vac is proud of the JV222. 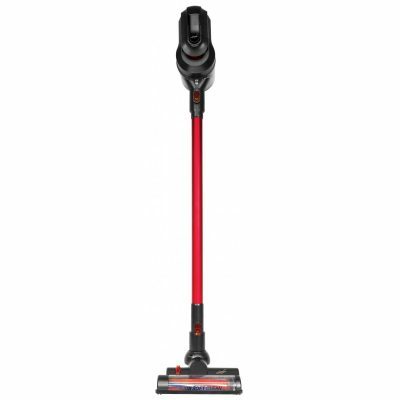 This is an excellent cordless and bagless vacuum, releasing you from the restraints of power cables. 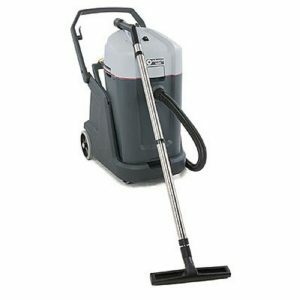 It gives you a powerful cyclonic clean for up to 30 minutes. One of the benefits of cordless stick vacuums is that they’re lightweight and small, so they’re useful for hard to reach areas; the JV222 give you more than that! 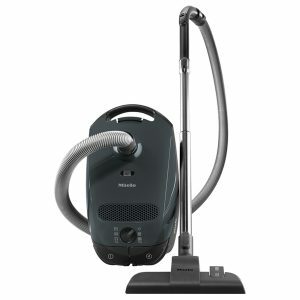 In a simple click, it became a little handy vacuum cleaner for your piece of furniture, sofas and even your car! The cleaner comes with a variety of accessories including a crevice tool, dusting brush and Furniture brushes, which can all became one tool. 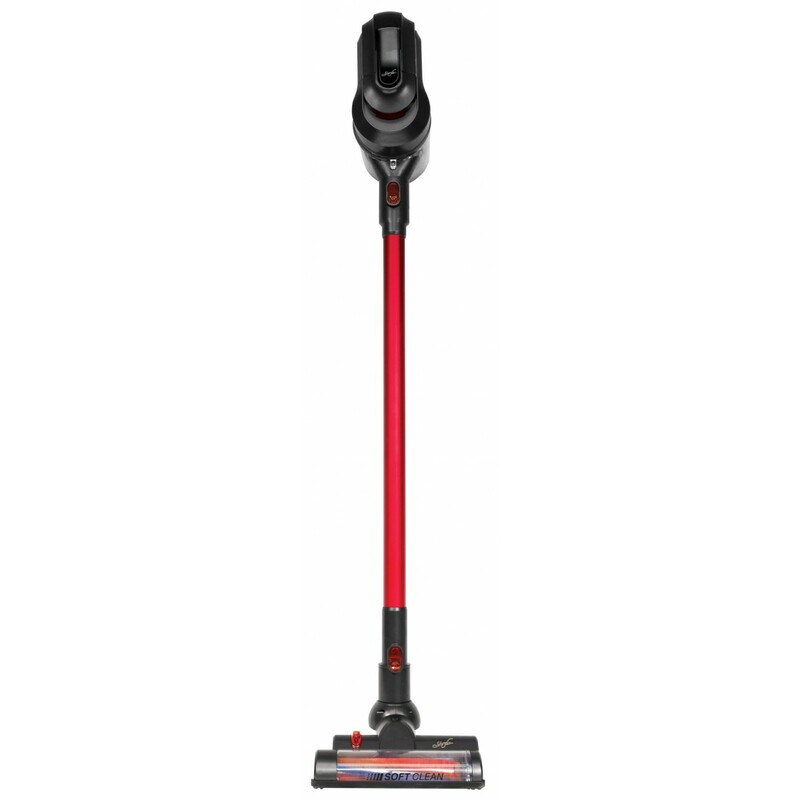 The maneuverability over both carpet and hard-floors make this cordless vacuum cleaner an ideal cleaner for everyday dust and dirt all around your family home. 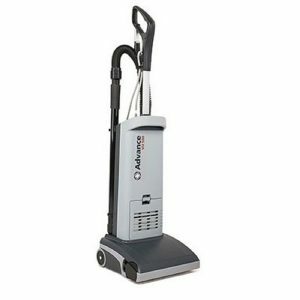 With its 22.2 V Lithium-ion battery, fast charge time and up to 30 minutes of cleaning time, you’ll be able to clean your home with ease. And if you want to have your vacuum cleaner ready to work, you only have to let it on his mural base while not using.